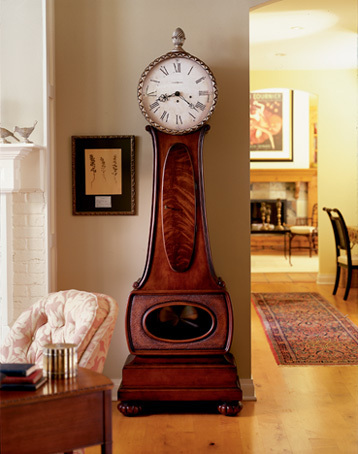 We specialize in Grandfather Clock service and make house calls to all of North-Central Ohio, including the communities of Galion, Mansfield, Ashland, Wooster, Shelby, Bucyrus, Crestline, Bellville, Loudonville, and Marion. A look behind the scenes at the Bavarian Folk Festival! Check out our collection of exquisitely handcrafted German Cuckoo Clocks. NEW! Check out my new resource page for antique clock labels.